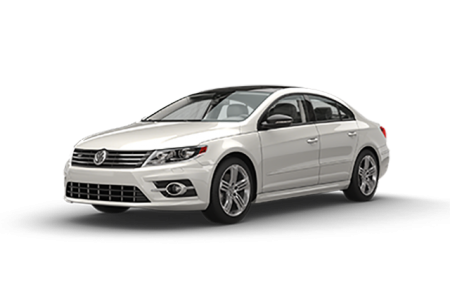 Find a new Volkswagen Jetta at your local Toms River, NJ Volkswagen dealership. 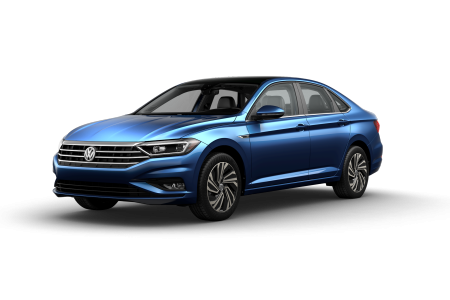 Overview Located in Toms River, New Jersey, we at Toms River VW are proud to provide our customers with a wide selection of new and pre-owned Volkswagen cars. Take your driving experience to the next level with the Volkswagen Jetta, a compact sedan that doesn’t spare on performance or style. Dual-zone automatic climate control and interior ambient lighting are sure to keep every passenger comfy. Stay on track to your favorite Jersey Shore spots with the touchscreen navigation system featuring a 6.33″ color display. 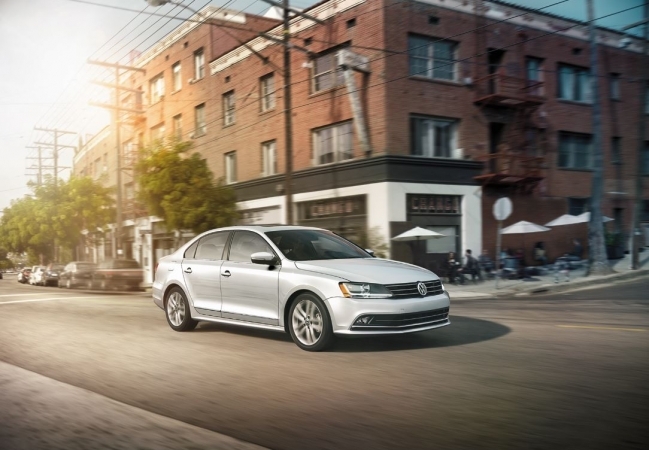 Powered with the standard 1.4L TSI turbocharged engine, the Volkswagen Jetta is sure to impress at every corner. Why Us? Our team here at Toms River VW is dedicated to providing our Toms River, NJ customers with a complete line of automotive services. Regardless of your credit, our finance experts are ready to find an auto loan or lease package that meets your needs. Complete our online credit approval to get started on finding your dream car! The friendly staff at Toms River Volkswagen is dedicated to keeping your sedan, wagon, or SUV running for years to come. That’s why we’ve staffed our service center with technicians ready to handle oil changes, part replacements, and more. Give our Toms River, NJ dealership a call to schedule your next appointment.